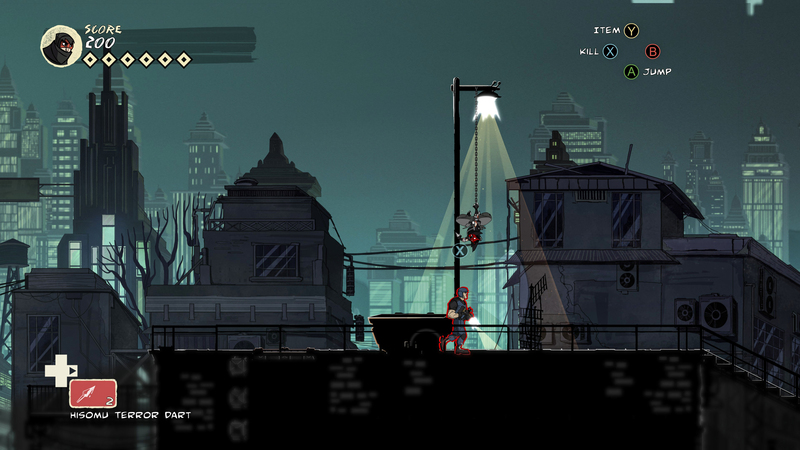 Klei Entertainment have announced that Mark Of The Ninja: Remastered, the revamped rerelease of their rad stealth-o-murder-a-platformer from 2012, will launch on October 9th. It’ll boast high-resolution art and improved sound but still be the same fine game at heart, and accordingly won’t be expensive for folks who got Mark Of The Ninja on Steam the first time around. Klei have said that those who got its Special Edition DLC back in the day, which cost £4/$5, will get Remastered for free. If not, hey, original players can just pay an extra £4/$5 now to get Remastered.